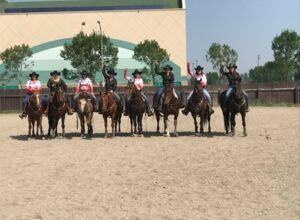 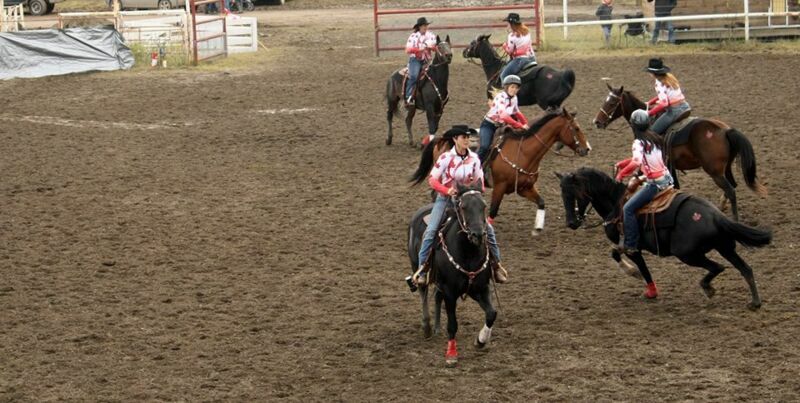 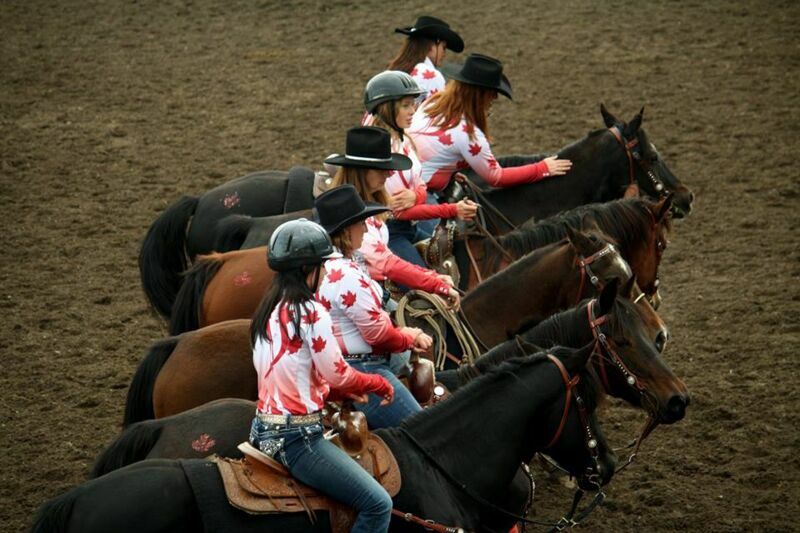 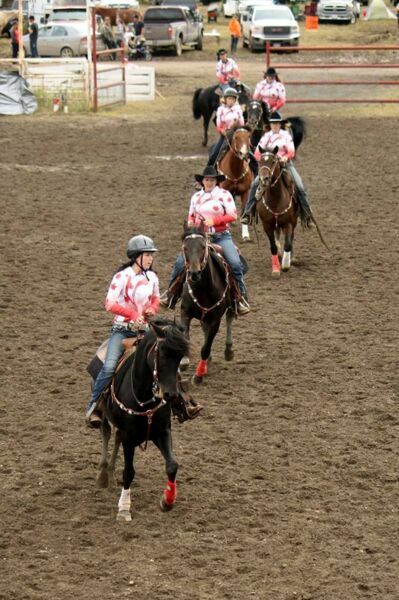 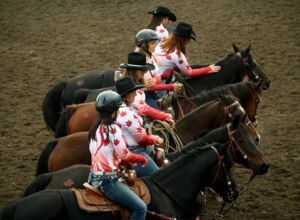 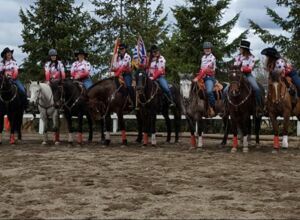 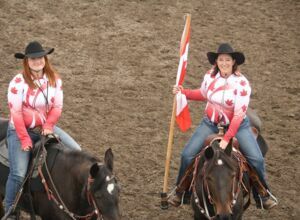 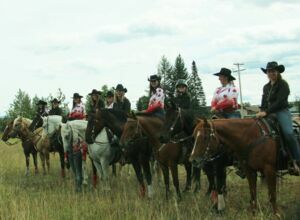 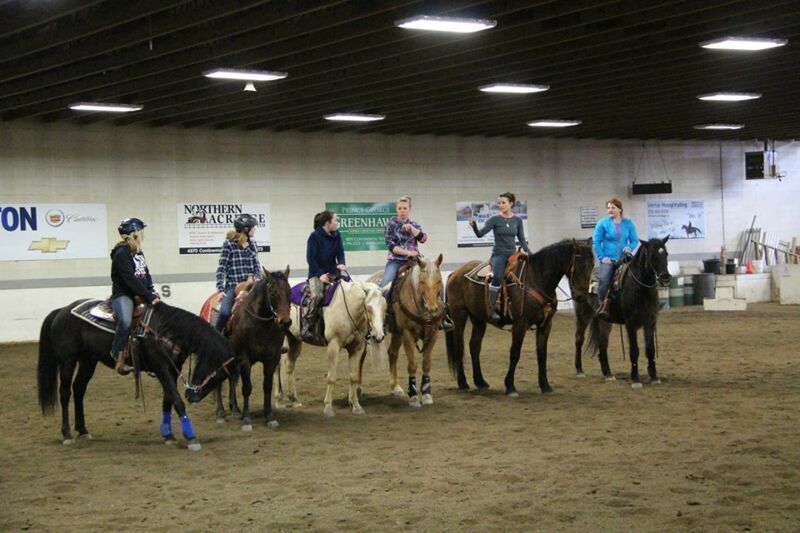 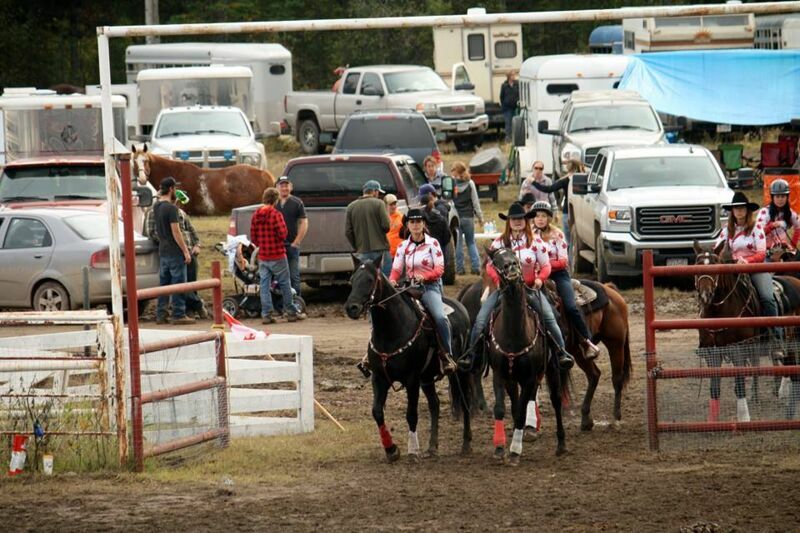 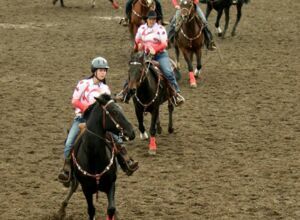 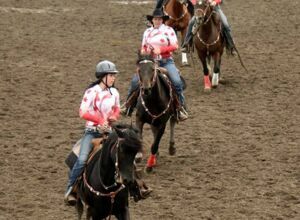 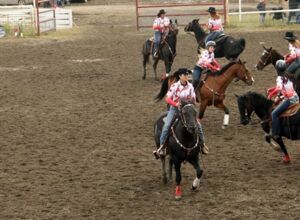 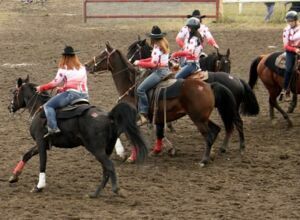 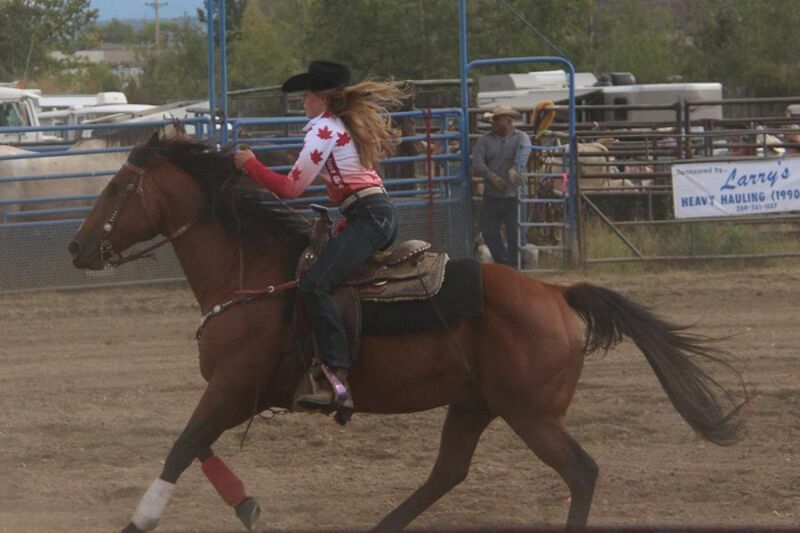 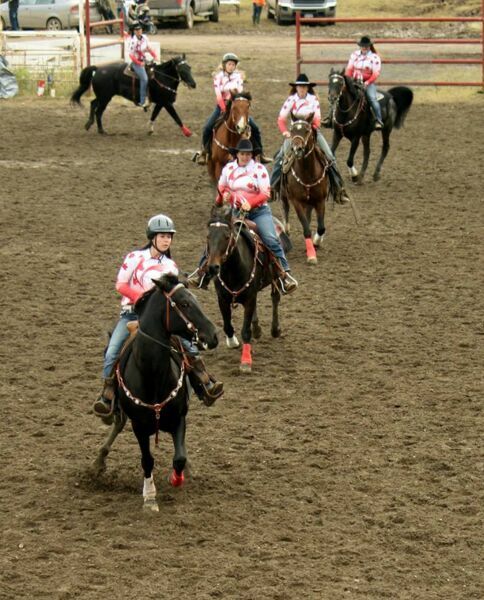 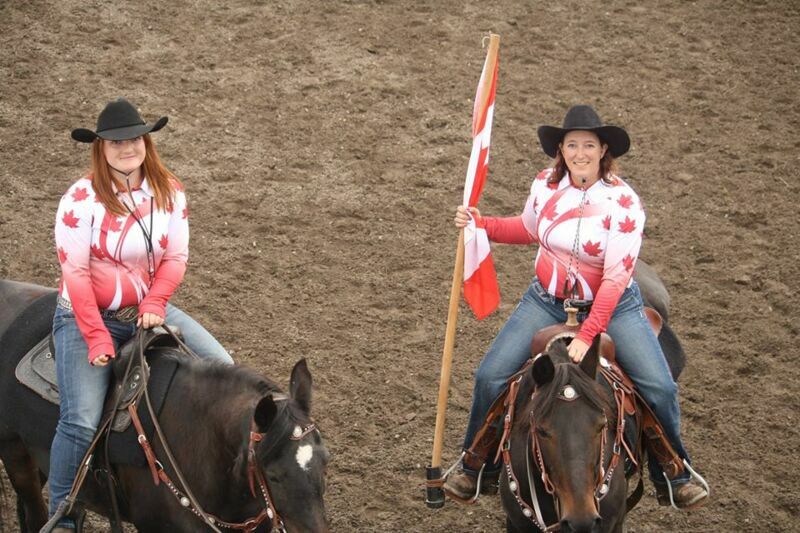 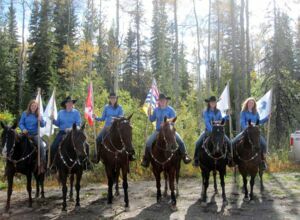 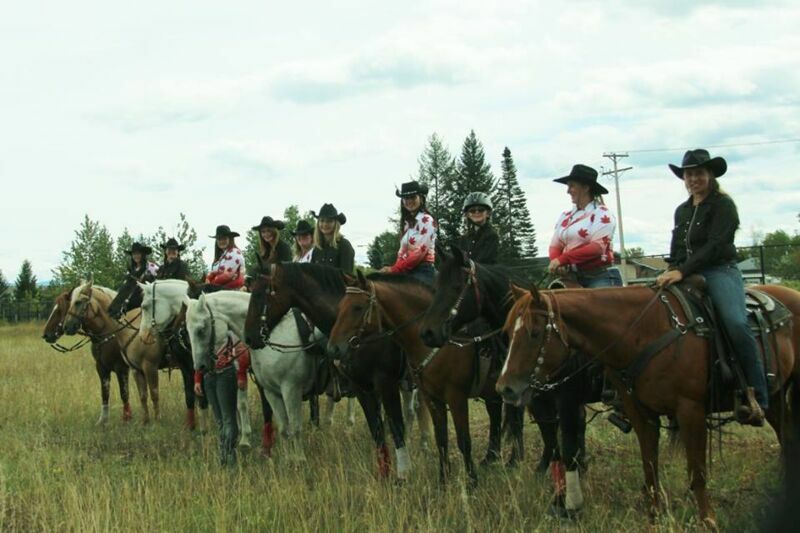 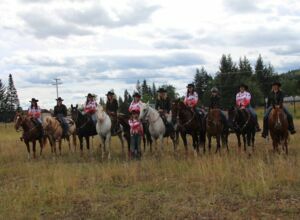 The Northern Interior Drill Team is a group of horses and riders performing choreographed maneuvers to music. 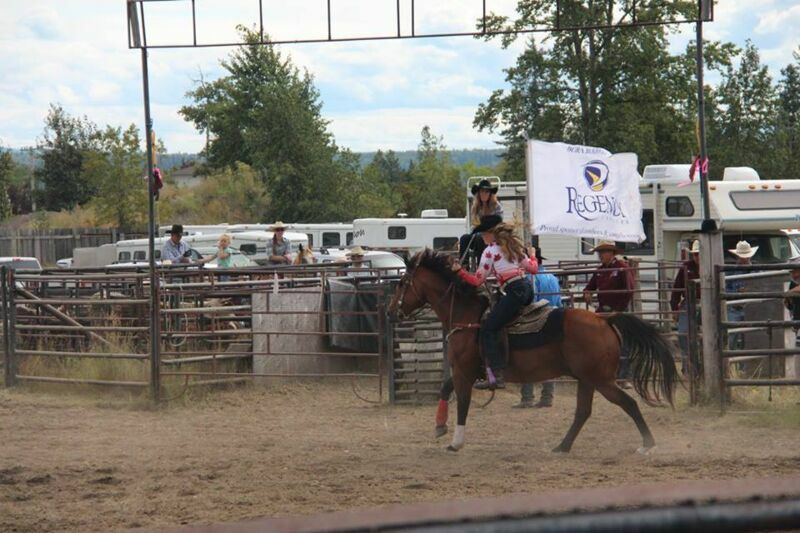 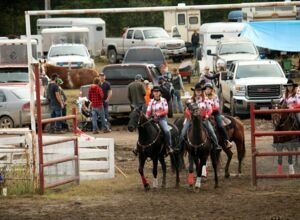 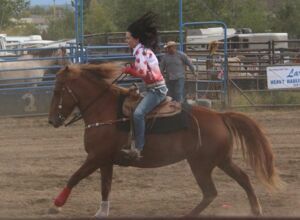 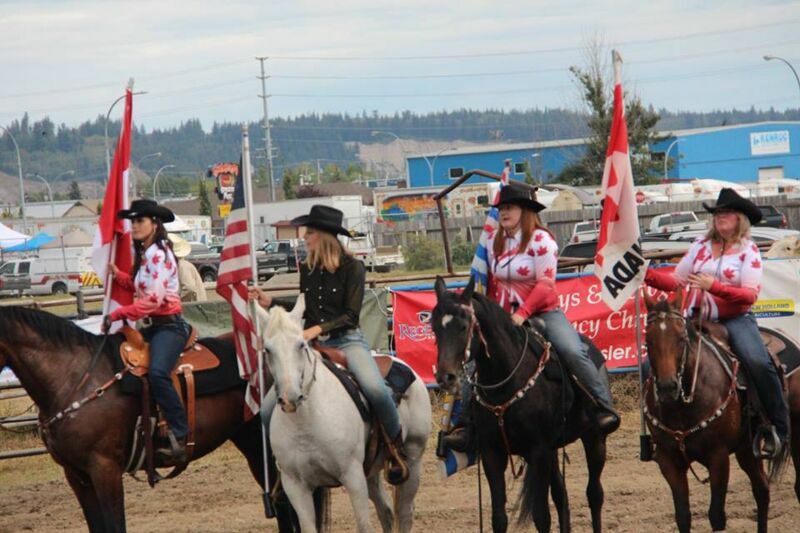 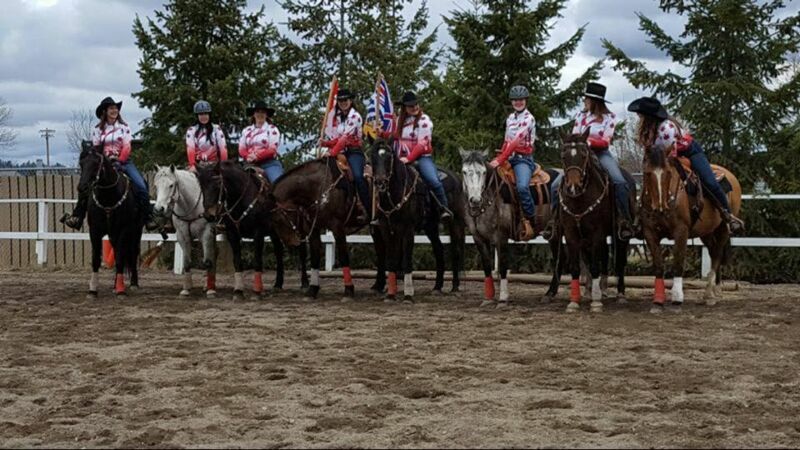 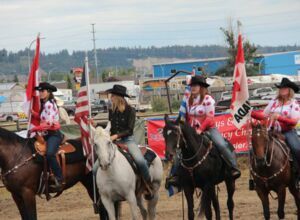 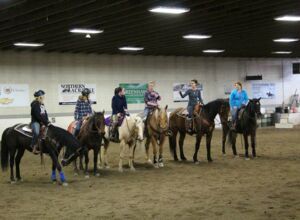 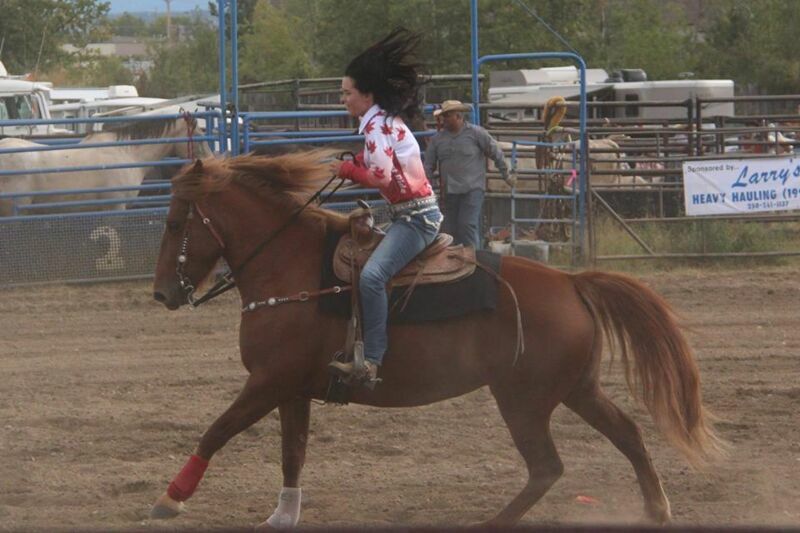 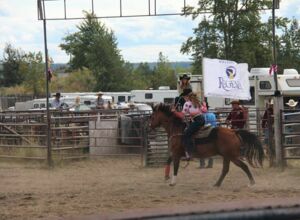 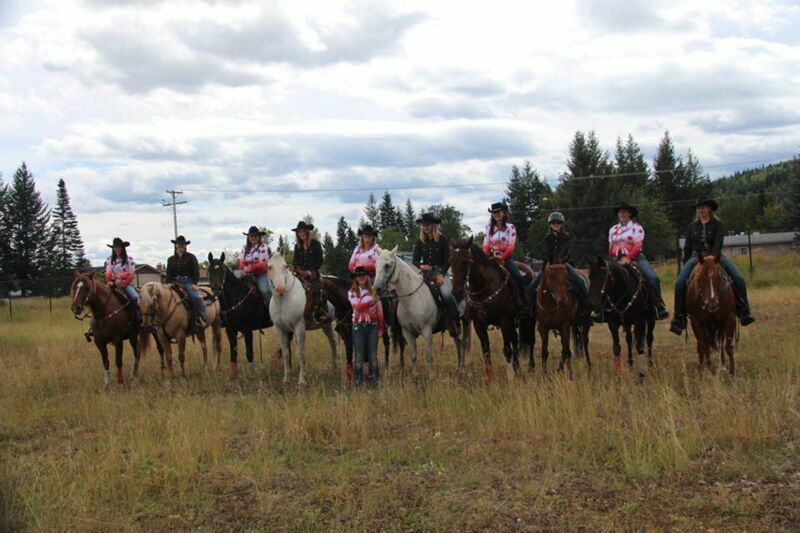 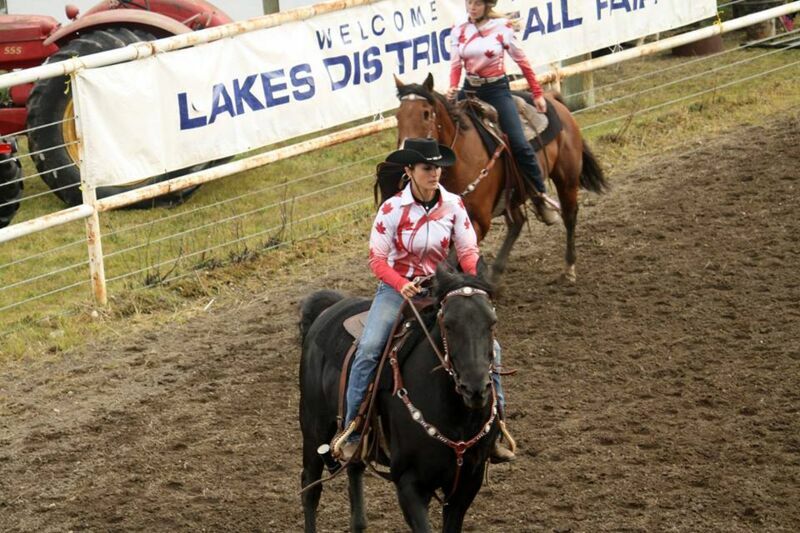 We typically perform at rodeos, horse shows, fairs, parades, benefits and other equestrian events around our community and surrounding areas. 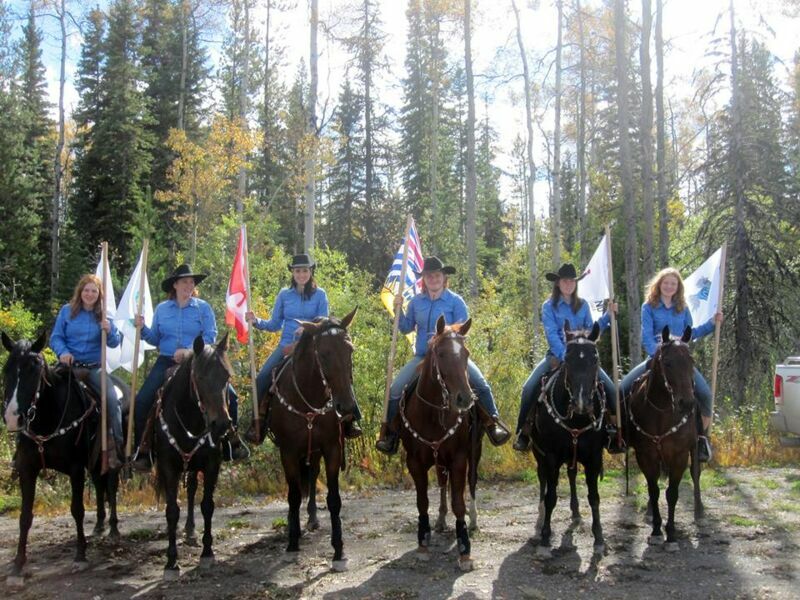 Drill teams are intended to show sportsmanship, teamwork, and dedication and to entertain all ages.